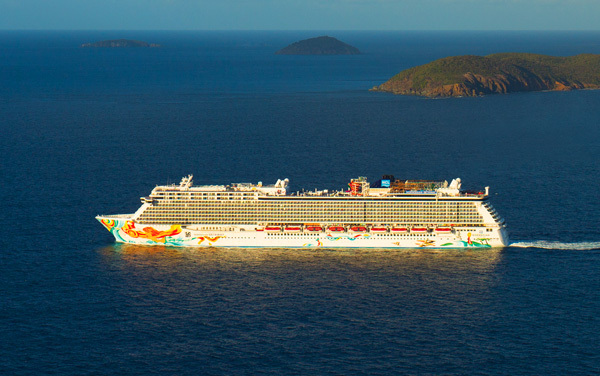 Norwegian Cruise Line has announced alterations to Norwegian Jade and Norwegian Spirit’s 2017 summer season itineraries – two of five ships sailing in European waters in 2017. To meet customers’ demand, the international cruise line increases the variety in its cruise product by adding new destinations in the Mediterranean and offering an expanded choice in Northern Europe. For details on the new itineraries visit www.ncl.eu or contact your local travel agent.